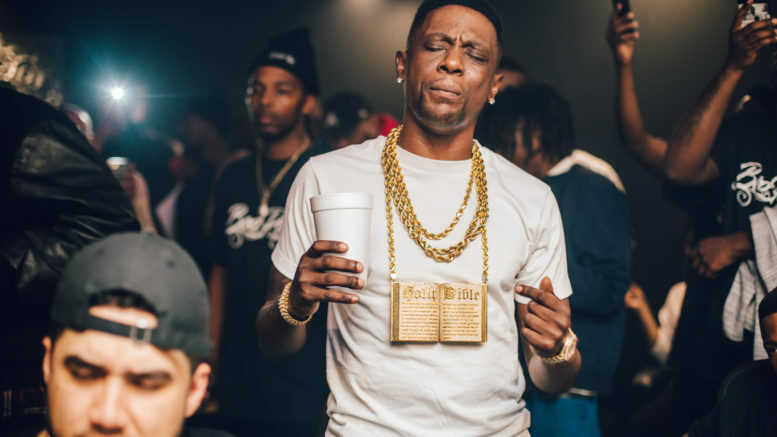 Boosie Badazz drops his new album “BooPac”. The project is 24 tracks and has features from London Jae, B Will, Lee Banks, and Yung Blue. Listen below! Be the first to comment on "Boosie Badazz “BooPac”"